The all-new Ford Transit Connect was today named “International Van of the Year 2014” at the COMTRANS commercial vehicle exhibition in Moscow as Ford became the first single manufacturer to win the award for two consecutive years. 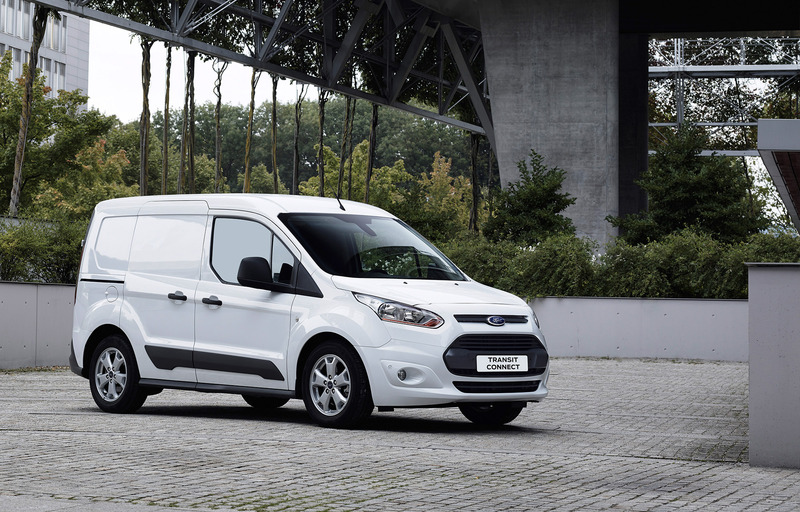 Ford registered a record-equalling fifth “International Van of the Year” victory after the jury of 24 European specialist journalists awarded the Transit Connect 130 points from a maximum possible 163 to put it ahead of the Mercedes-Benz Sprinter (123) and Renault Kangoo (25). The award for the all-new Transit Connect follows previous successes for the Transit (2001), Transit Connect (2003), Transit (2007) and Transit Custom (2013). 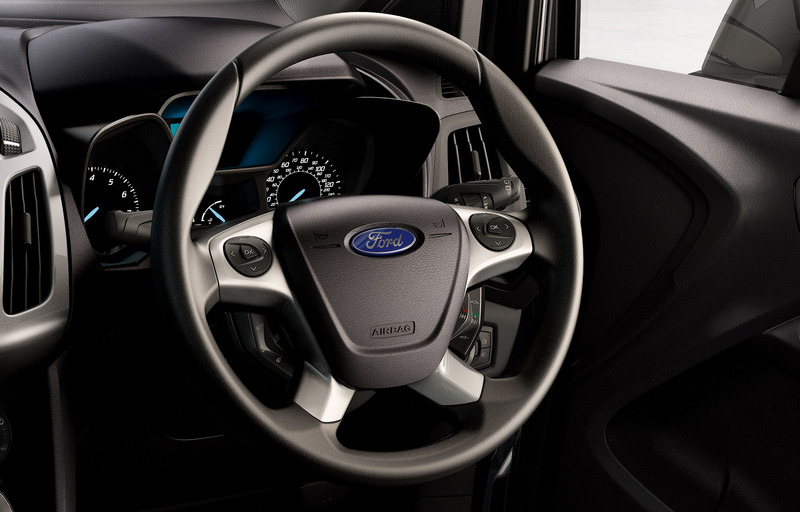 As Ford completely redesigns its entire commercial vehicle line-up over a two-year period, the stylish new Transit Connect joins an all-new four-strong Transit range, alongside the Transit Custom and the forthcoming 2-tonne Transit and Transit Courier to be launched in 2014. The Transit Connect offers van operators class-leading fuel economy, load carrying ability and durability, with the ECOnetic model delivering 4.0 l/100 km (70.6 mpg) and CO2 emissions of 105 g/km* – a 34 per cent improvement versus the current model. 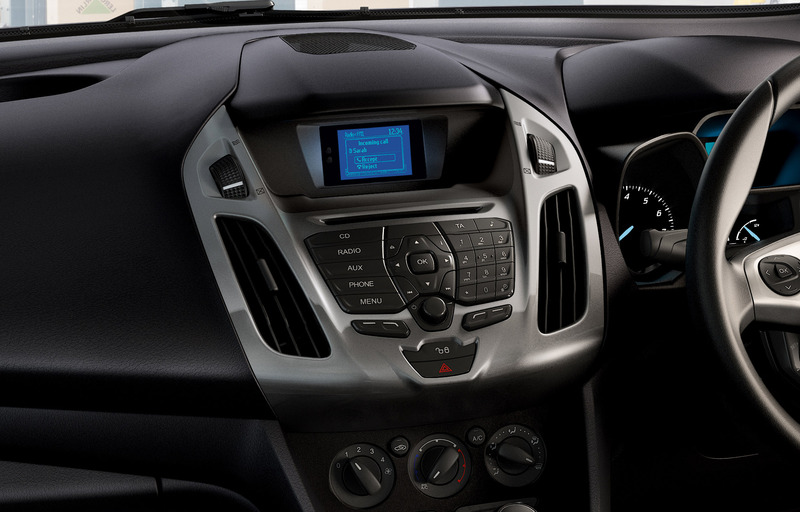 The highly fuel-efficient 1.0-litre EcoBoost petrol engine also offers class-leading petrol economy. 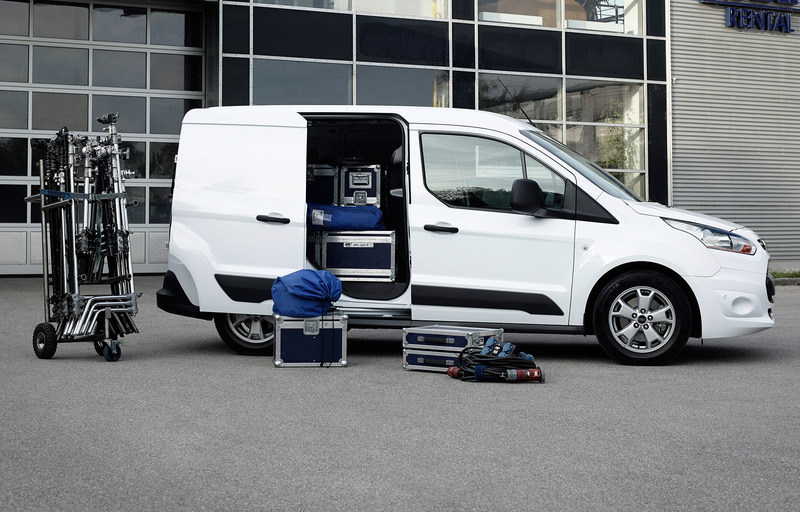 Available in Van, Double-Cab-in-Van and Kombi bodystyles, the Transit Connect also offers a spacious and practical load area with total volumes of 2.9 m3 and 3.6 m3 with a full bulkhead; maximum payloads of up to 1,000 kg match the best in class figure. “The loading space offers several innovative aspects such as load-through hatch in the bulkhead, fold-up front passenger seat and a sliding side door in the long-wheelbase model which enables a Europallet to be loaded,” Wieman said. 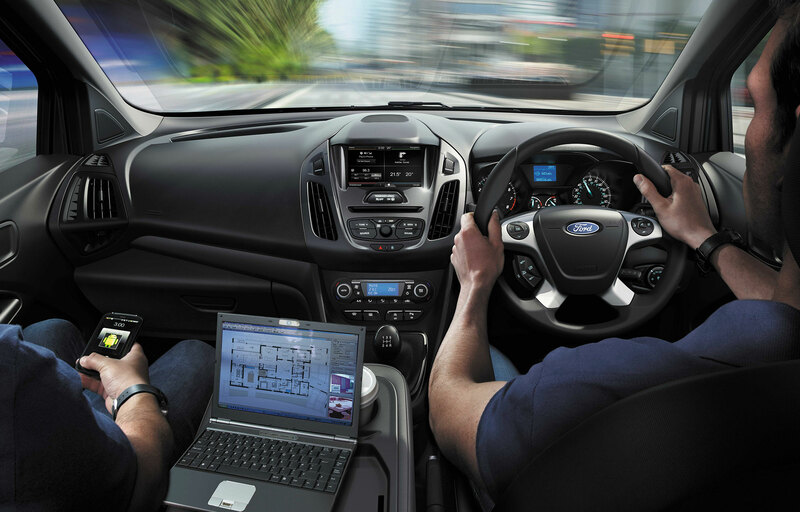 “Ford has also paid a lot of attention to durability and safety, subjecting the van to commercial vehicle testing and durability standards, and being first in its class to offer features like Active City Stop. The prestigious “International Van of the Year” award adds to Ford’s already impressive performance over the last two years. The Ford Ranger won the “International Pickup Award 2013”, and Ford’s 1.0-litre EcoBoost petrol engine was named “International Engine of the Year” in 2012 and 2013. Discover more of the Transit Connect. *Equipped with a fixed 100 km/h (62 mph) speed limiter. The stated fuel consumption and CO2 emissions are measured according to the technical requirements and specifications of the European Regulation (EC) 715/2007 as last amended. Results in MPG also correspond to this European drive cycle and are stated in imperial gallons. The results may differ from fuel economy figures in other regions of the world due to the different drive cycles and regulations used in those markets.